Are you going to Faro and want to bring your own bike? And once you arrive at the airport, you don’t know how to carry it safely to your hotel? No problem! We collect your bike and deliver it wherever you are staying and, of course, bring it back at the airport! 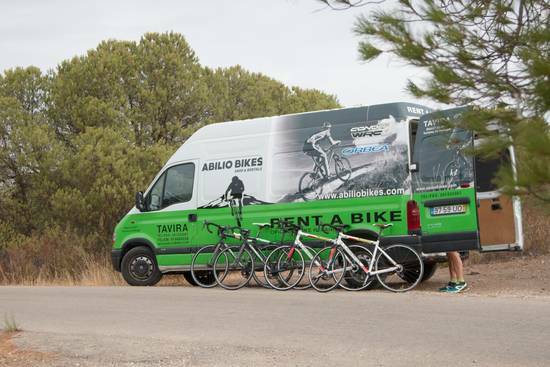 Do you want to cycle a long way between Algarve and Alentejo with our bikes rental service? You don't have to worry: we will bring them at your starting point and collect them at your destination. You only have to enjoy your journey! The bike logistics service works between October and May (at least 3 persons).